The mission of the Vermont Recreation and Parks Association is to provide training and resources to help Vermonters to"Create Community through People, Parks and Programs." Thank you for visiting the VRPA Website. 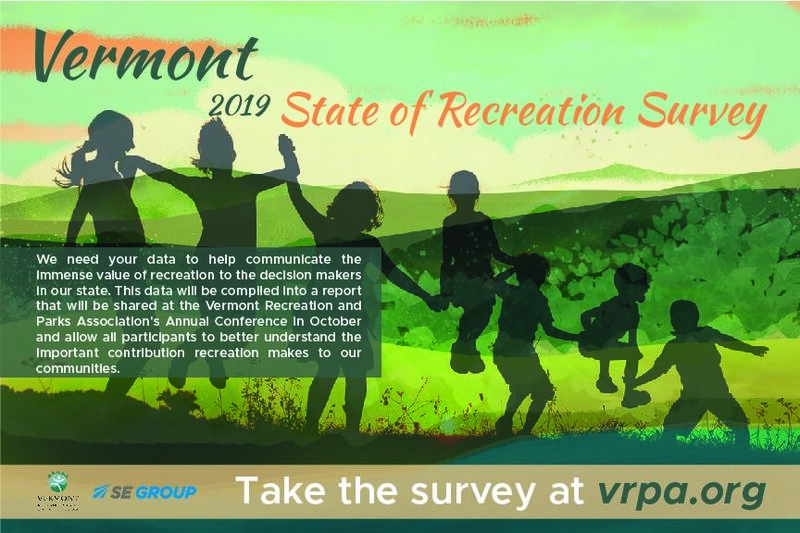 The Vermont Recreation and Parks Association is a non-profit organization dedicated to the promotion, development, and improvement of all recreation and park services within the State of Vermont. 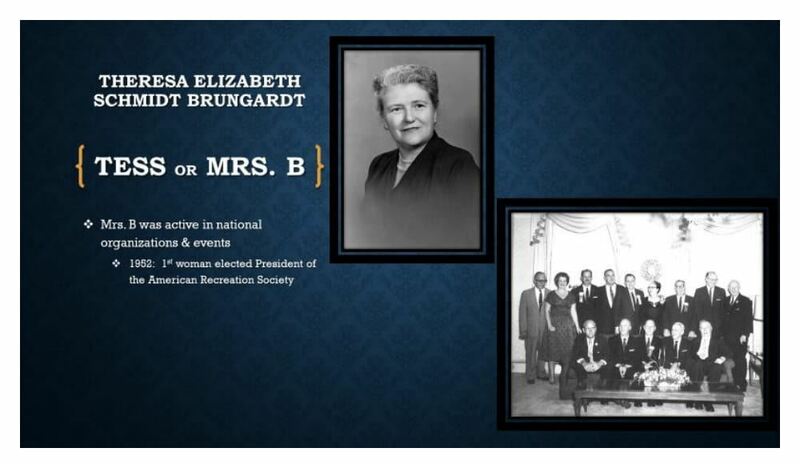 who so thoughtfully put this together with the help of Mrs. Brungardt's family. CLICK ON IMAGE to go to survey. 2019 VT Conference on Recreation.